(CBS/AP) DALLAS - Elizabeth Escalona, a Dallas mother, has been sentenced to 99 years in prison for beating her two-year-old daughter and gluing the child's hands to a wall. Escalona faced from probation to life in prison, with prosecutors seeking 45 years behind bars. A state district judge decided her sentence Friday. 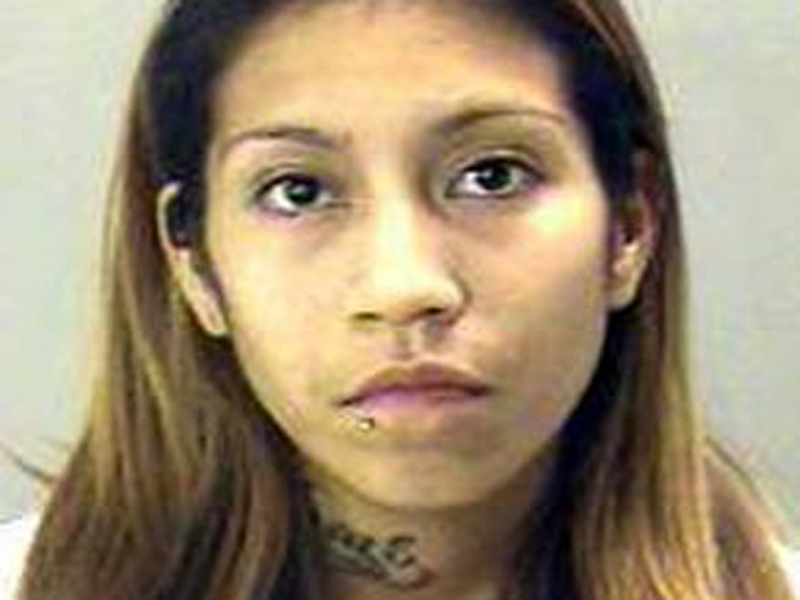 Police say Escalona attacked two-year-old Jocelyn Cedillo because of potty training problems. The 23-year-old pleaded guilty in July to felony injury to a child. Police records show Escalona's other children told authorities she kicked Jocelyn in the stomach and hit her with a jug in September 2011. They said Escalona glued Jocelyn's hands to the wall with a type of strong adhesive known as super glue. Jocelyn suffered bleeding in her brain, multiple bruises and was in a coma for a couple of days.